We have been trading since 1979 in Newark, Mansfield and the surrounding areas, with a combination of quality cleaning systems and tried and tested products, all our cleaning solutions are Woolsafe approved. With our experience as carpet cleaners we give you the best results possible and believe that our performance is only as good as the cleaning system and products that we use. This is why we only use products developed and supplied by the world’s leading manufacturers of cleaning systems and solutions. 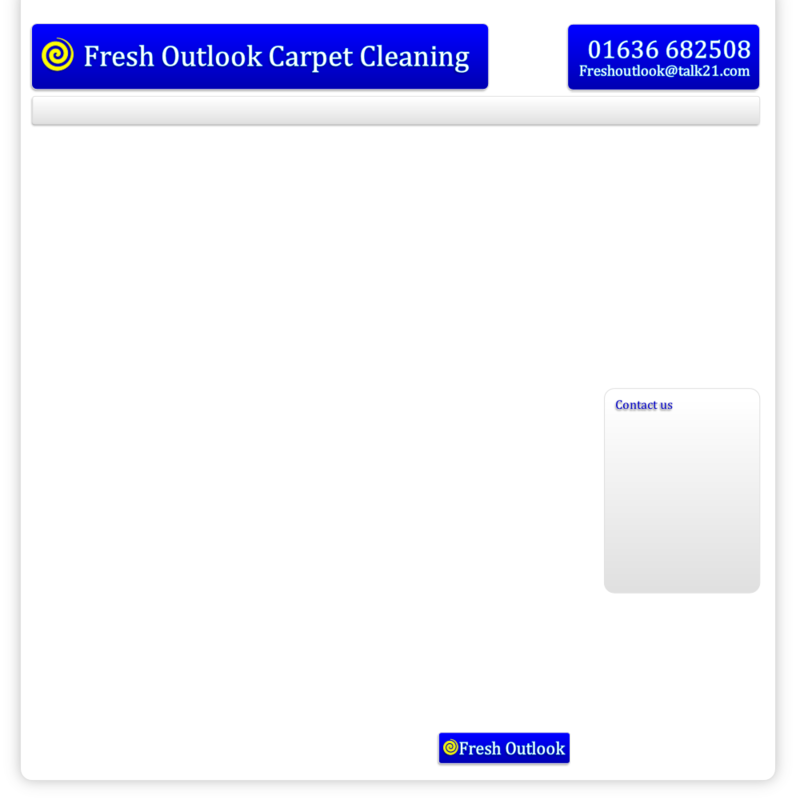 Protective treatments for carpets are available upon request, plus we offer free advice in all aspects of your carpet cleaning needs. We use Woolsafe products that offer the best results available. By using these products we are able to offer guarantees that the best possible results will be achieved. Our uniformed operatives are friendly, polite and offer you the best service available. We provide a quality service to both new and returning customers by promising to answer your call promptly and will call out in the first instance to assess your carpets and give an immediate free quote.